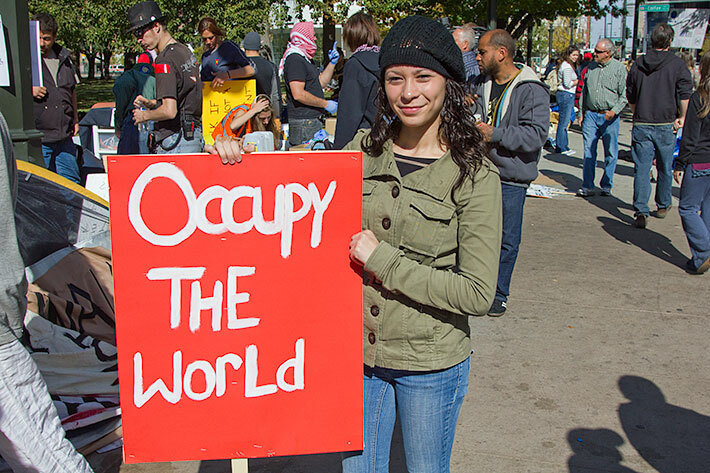 The Occupy movement has successfully put the economic injustice plaguing the United States on televisions across America, says Tina Dupuy, a nationally syndicated op-ed columnist and managing editor of Crooks and Liars. The reason that most Americans were unaware of these issues before the Occupy movement caught fire this fall is that 60 percent of us get our news exclusively from local news sources. Those 30-minute local news segments devote a full 10 minutes to commercials and two minutes to “teasers” of stories to come. That leaves very little time for real news about real issues. Dupuy says that newscasters too often fill the gap with trivial stories such as reports about “Dancing with the Stars” or news of a cat stuck in a tree in Germany. “We don’t have a real broad knowledge of issues that affect us, like the housing bubble or about what our local and national government is doing,” says Dupuy. “But at least now the local news is showing protest signs of what economic injustice is. Anonymous sends out it’s Christmas Greetings in a Video Retrospective. Is this only the beginning? Count on it! It was an epic year, isn’t it? Well, LulzXmas is coming to town. Here We Come to Save The Day! 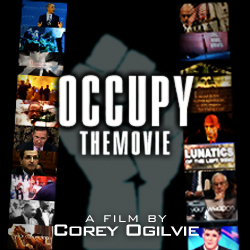 – Occupy Wall Street – Occupy Ninjas! Coming to a bank in a town near you soon!! Occupy Ninjas move swiftly by cover of night. We are not seen, only felt by the swift yellow tape we leave behind. 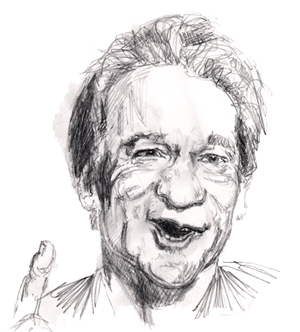 Political Commentator Bill Maher, chimes in at Occupy Wall Street. 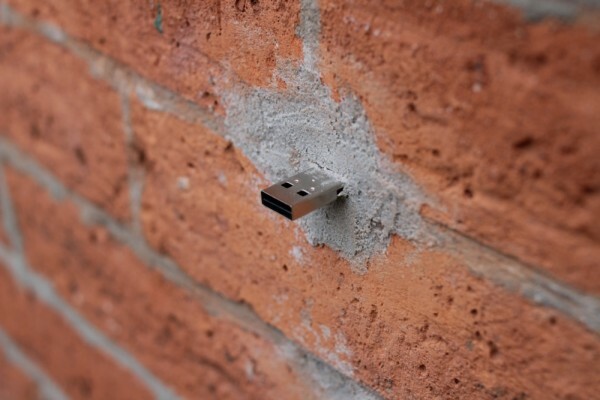 “Dead Drops” are an anonymous, offline, peer to peer file-sharing network in public space. Anyone can access a Dead Drop and everyone may install a Dead Drop in their neighborhood/city. A Dead Drop must be public accessible. A Dead Drop inside closed buildings or private places with limited or temporary access is not a Dead Drop. A real Dead Drop mounts as read and writeable mass storage drive without any custom software. Dead Drops don’t need to be synced or connected to each other. Each Dead Drop is singular in its existence. A very beautiful Dead Drop shows only the metal sheath enclosed type-A USB plug and is cemented into walls.You would hardly notice it. Dead Drops don’t need any cables or wireless technology. Your knees on the ground or a dirty jacket on the wall is what it takes share files offline. A Dead Drop is a naked piece of passively powered Universal Serial Bus technology embedded into the city, the only true public space. In an era of growing clouds and fancy new devices without access to local files we need to rethink the freedom and distribution of data. The Dead Drops movement is on its way for change!